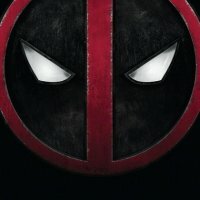 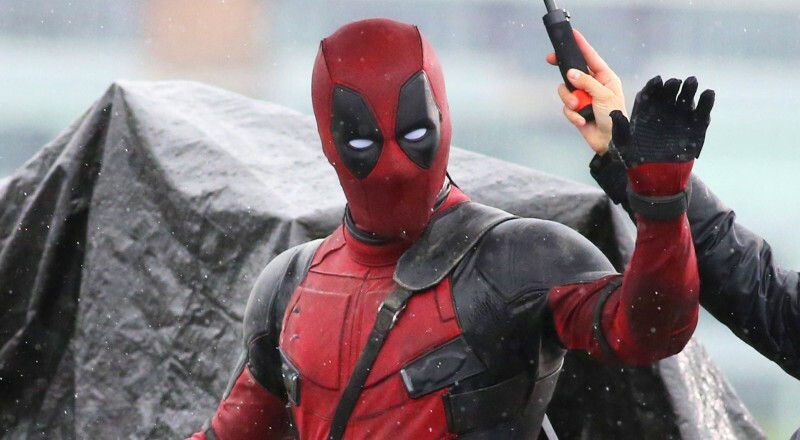 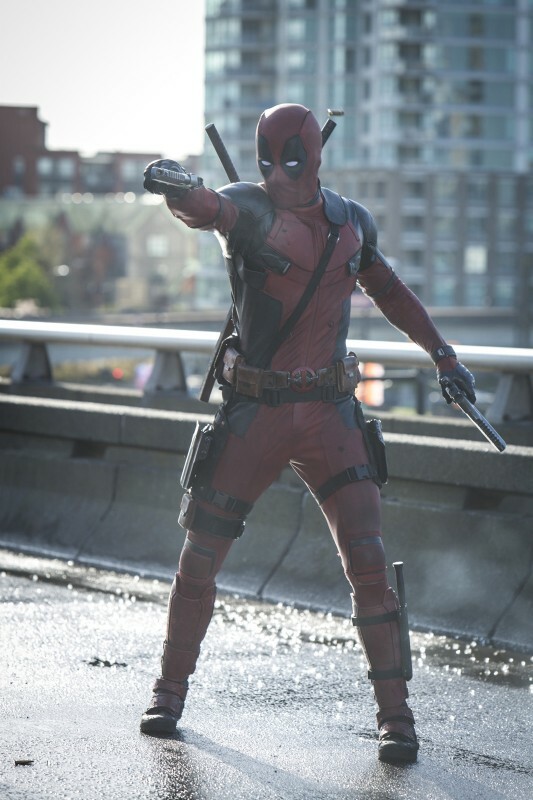 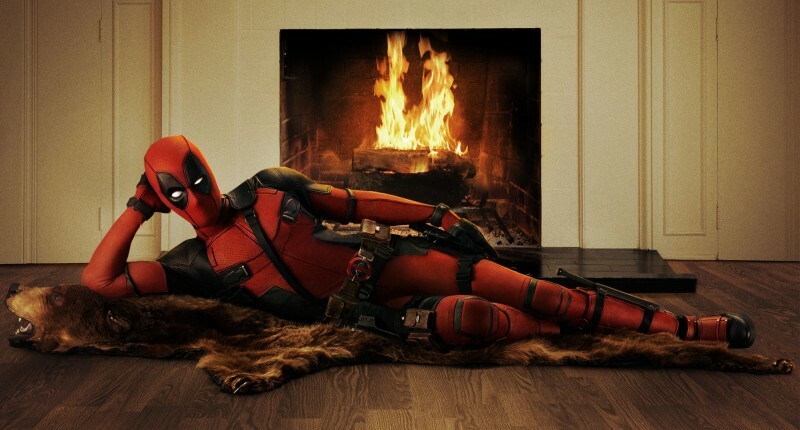 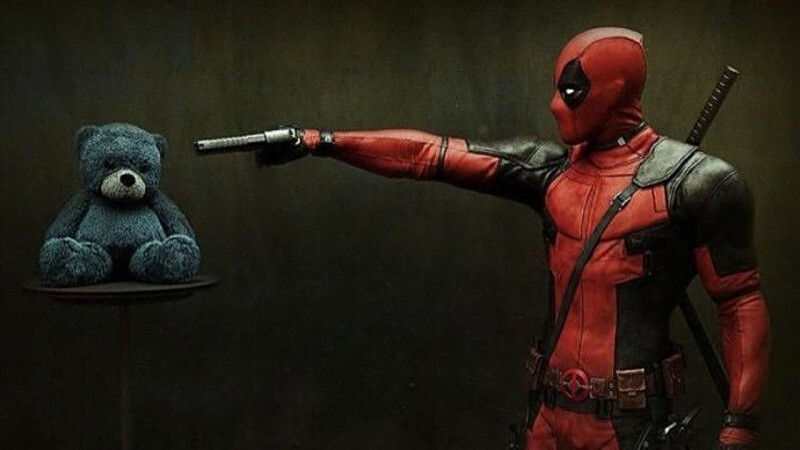 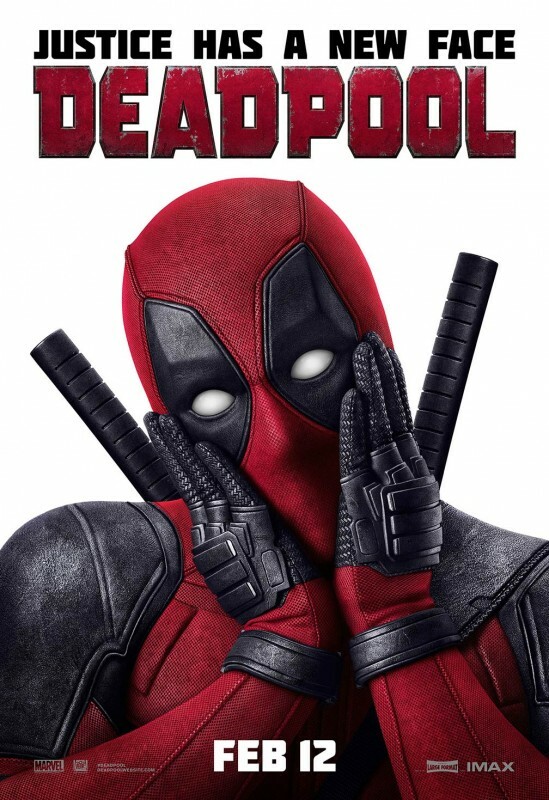 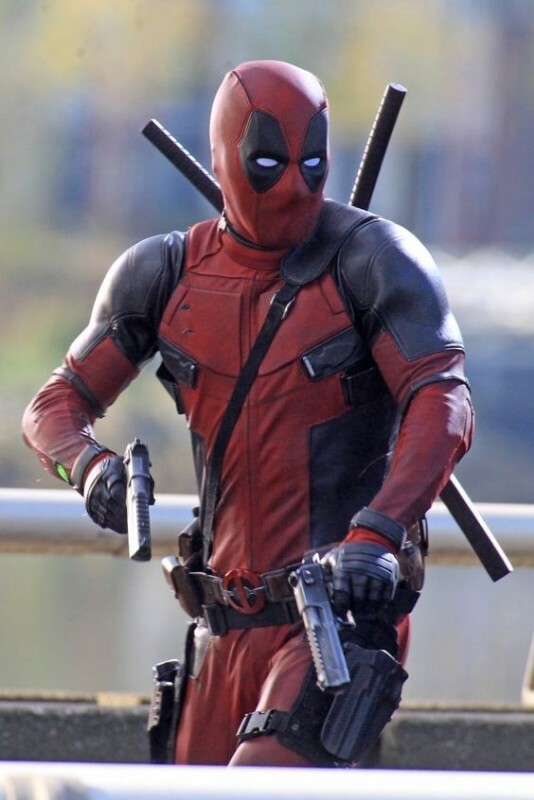 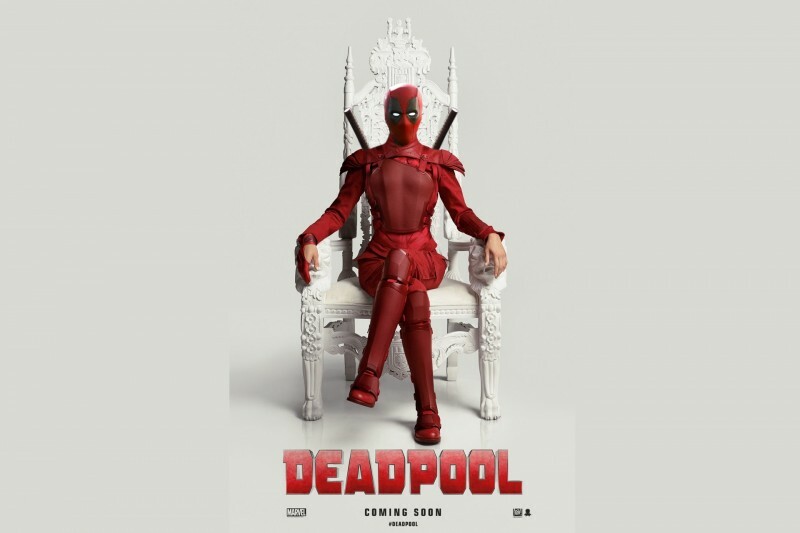 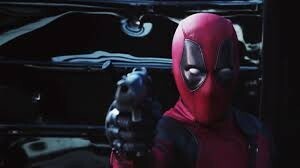 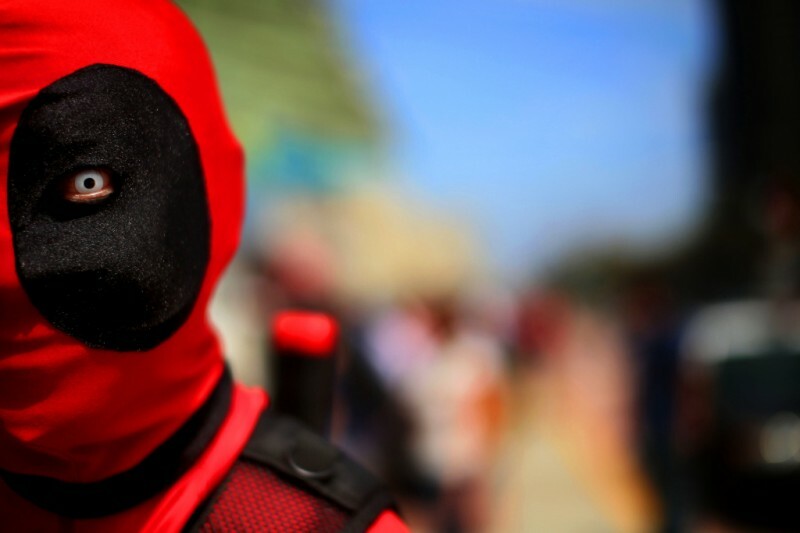 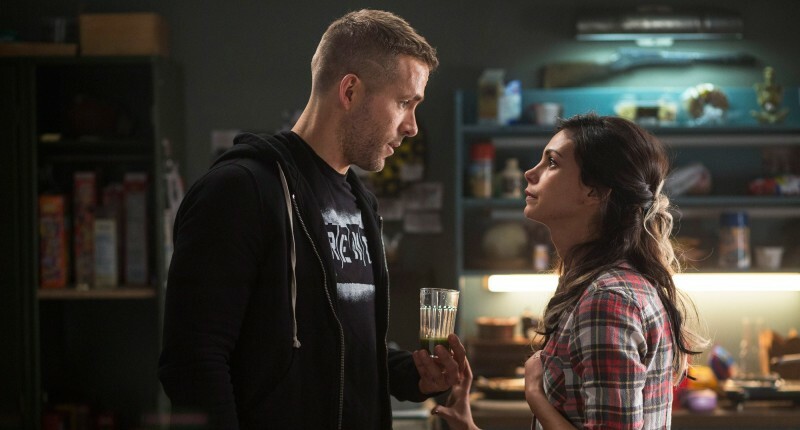 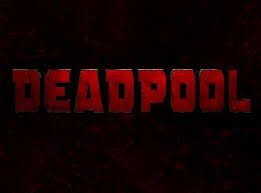 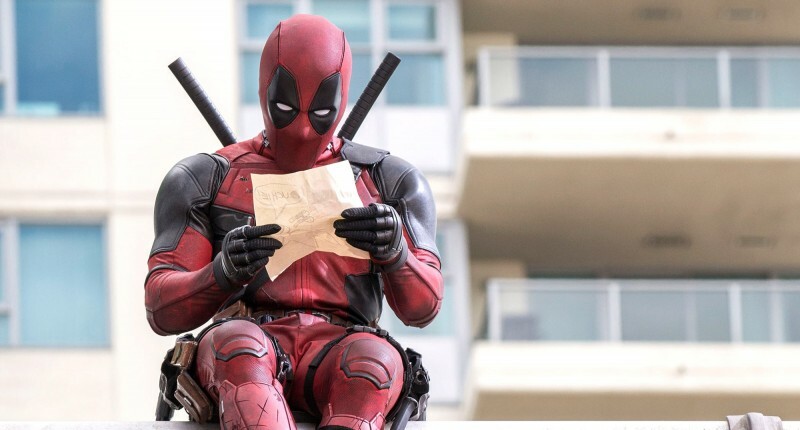 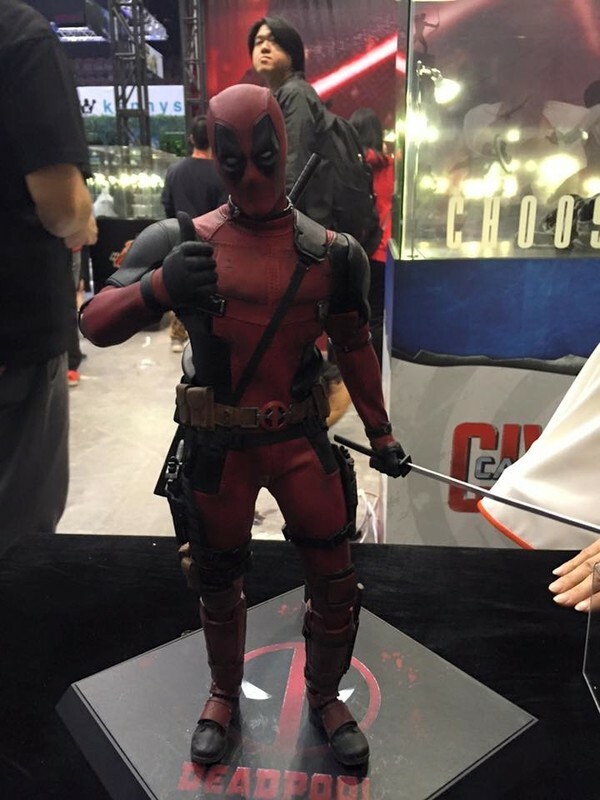 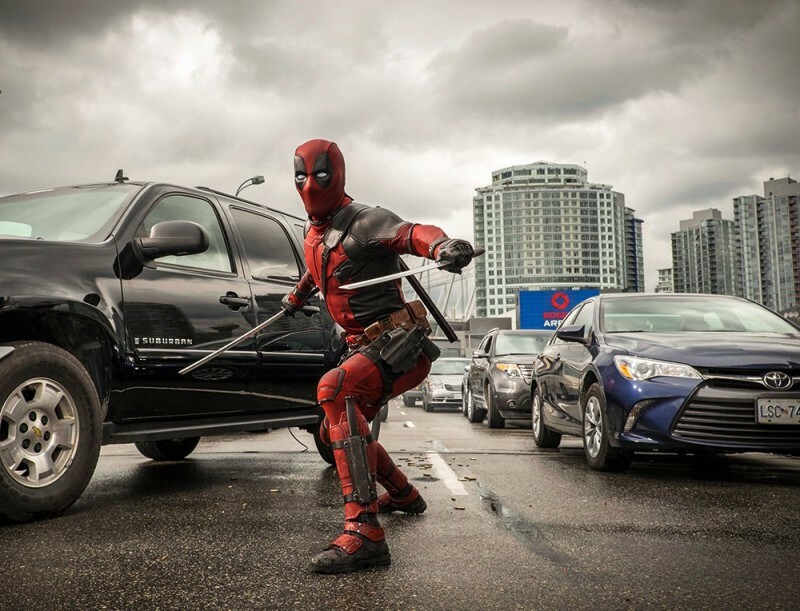 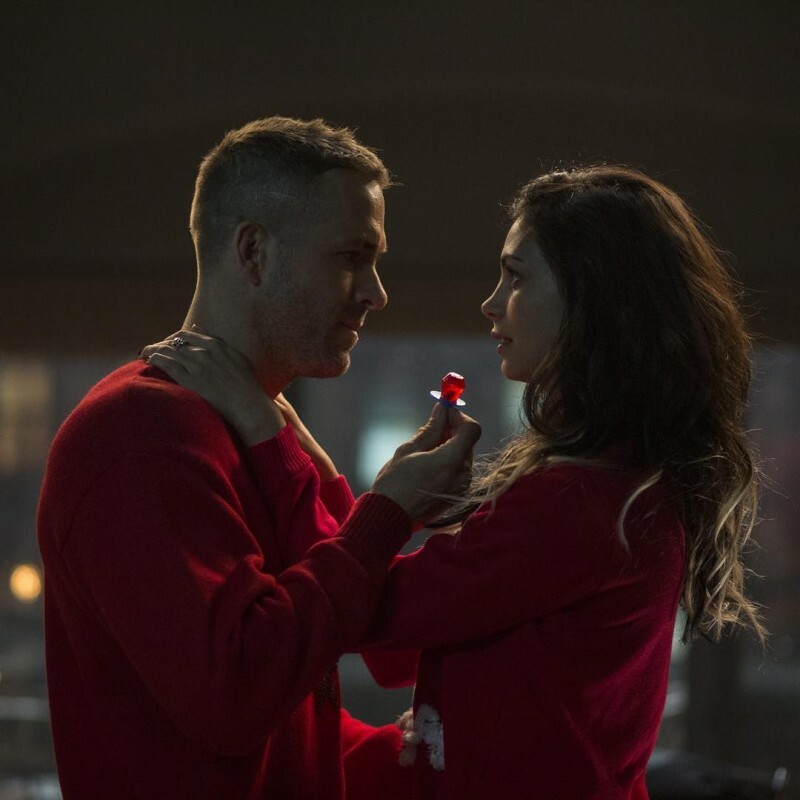 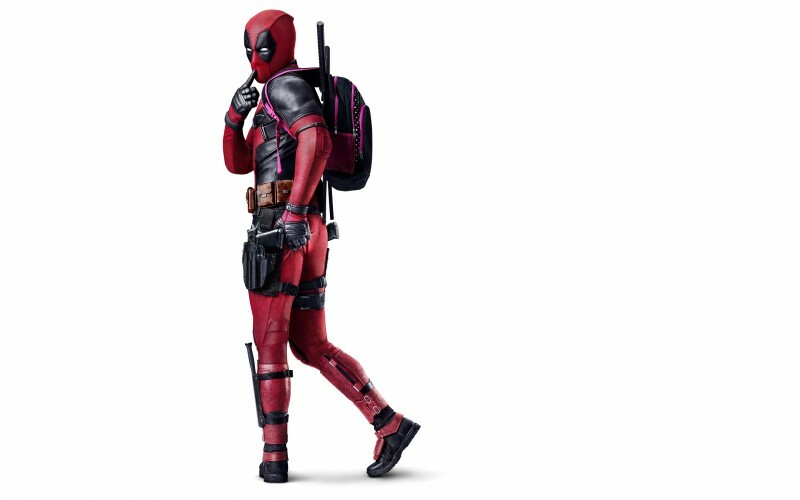 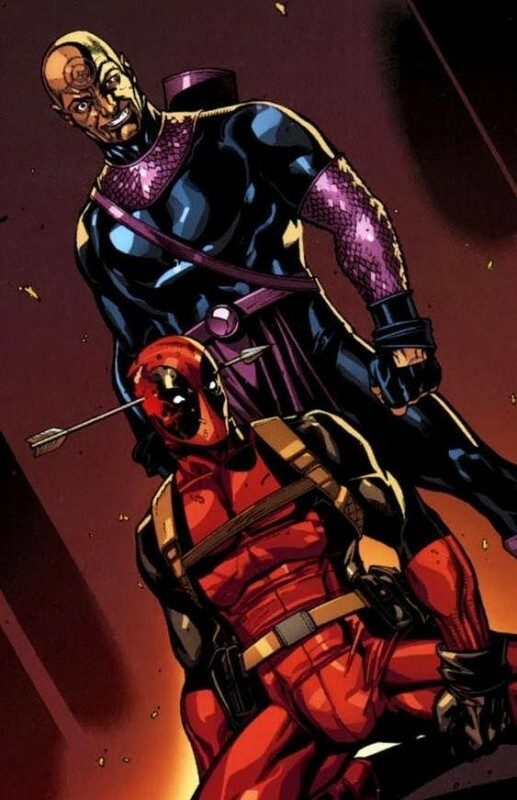 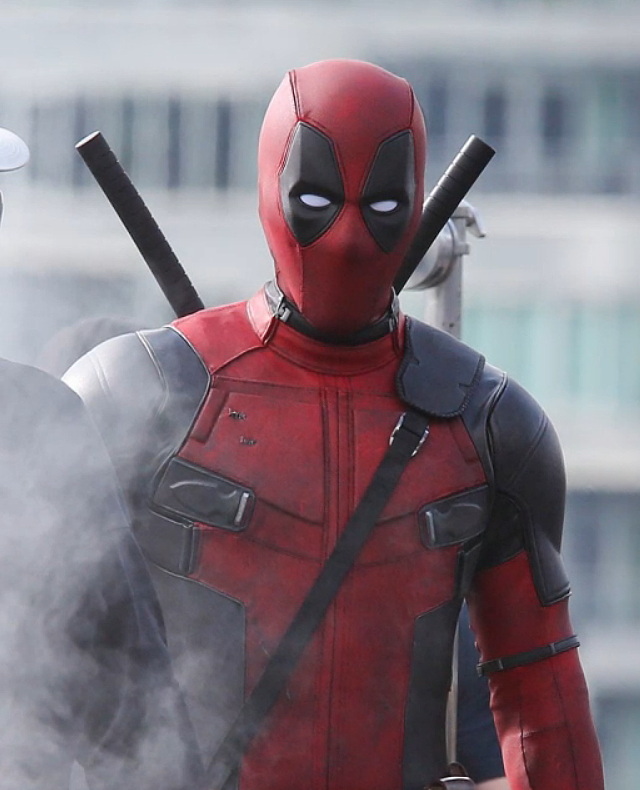 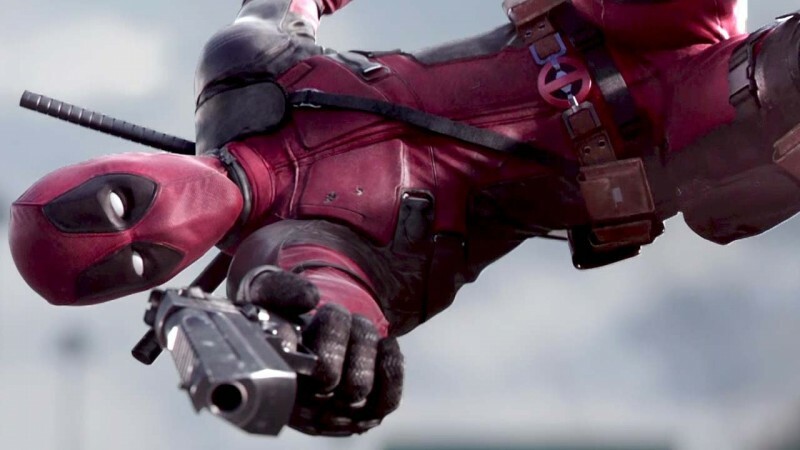 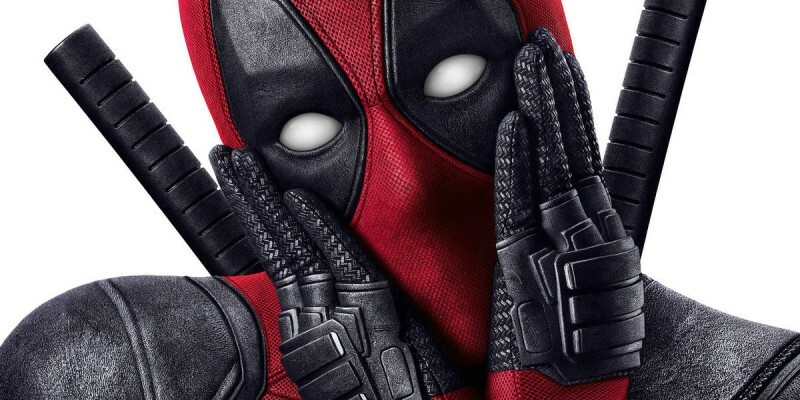 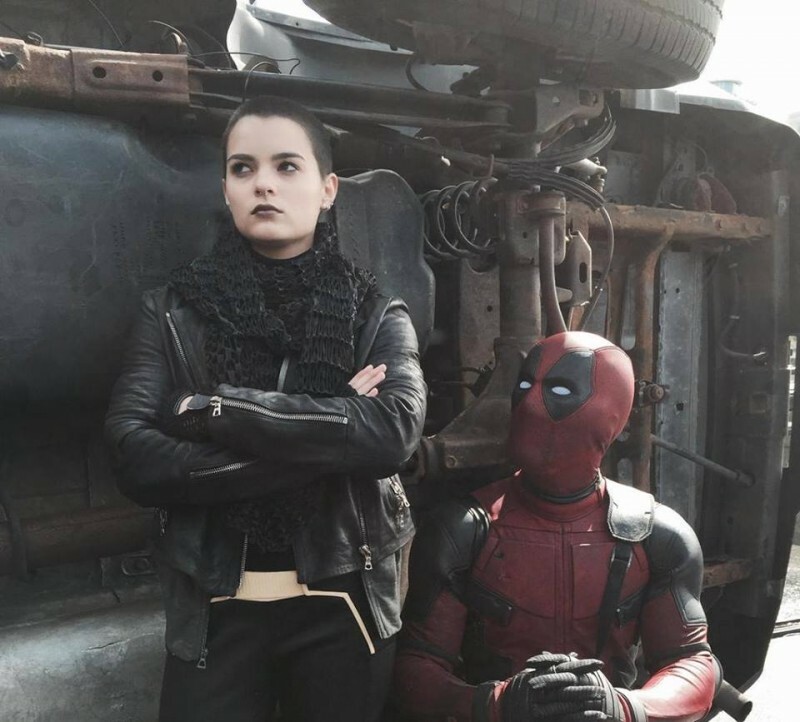 Deadpool is a new released movie in 2016 which is directed by a famous and best director Tim Miller. 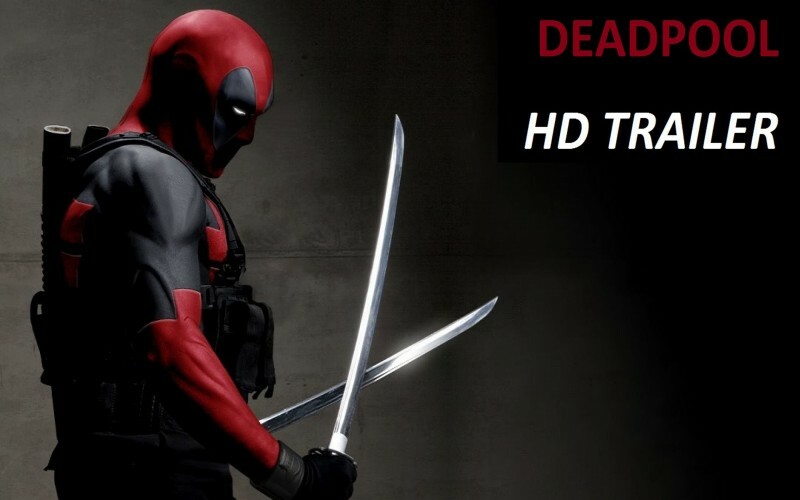 This movie is also very famous with the name of X- Men film serials. 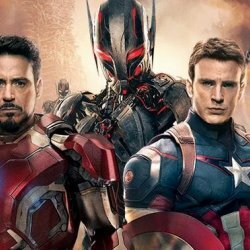 This is an action movies and in this movie a lots of famous celebrities had been worked with very sensibility and hard work.